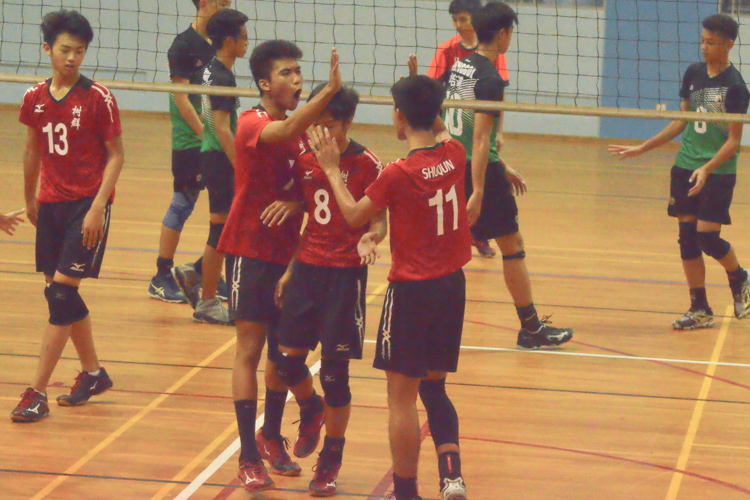 Shuqun Secondary's grit in the second set propelled them to a 2-0 win over Punggol Secondary in the National B Division Volleyball Championship. 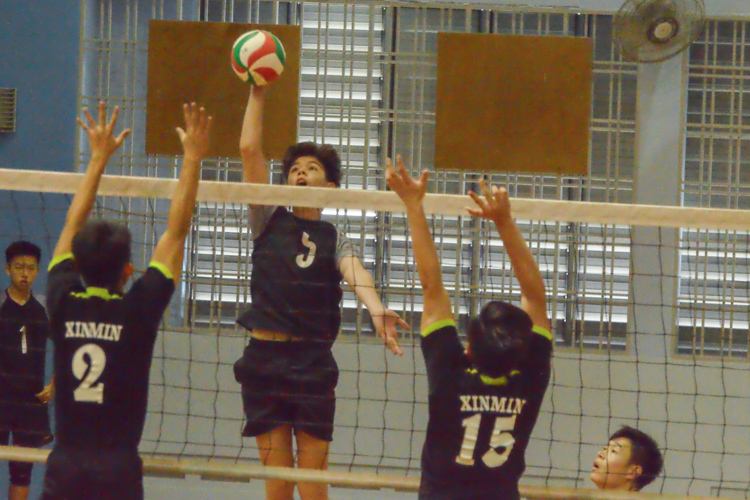 Geylang Methodist Secondary's perseverance in the final set pushes them to beat Xinmin Secondary 2-1 in the National B Division Volleyball Championship. 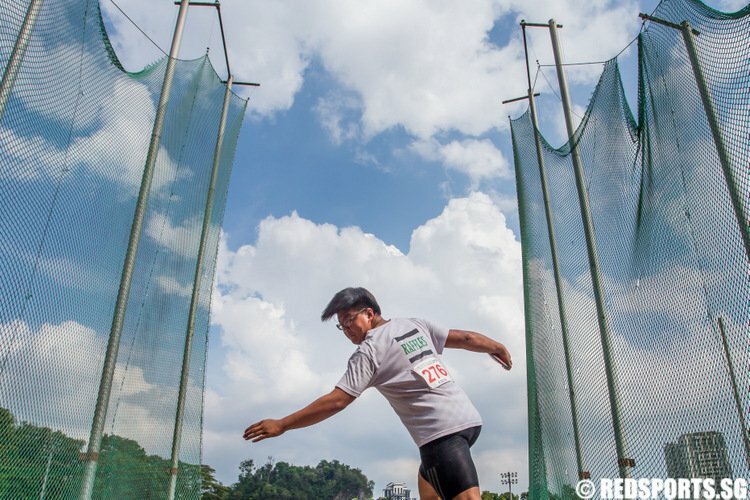 Despite the scorching sun and humidity, the Singapore Youth Olympics Festival (SYOF) volleyball competitors were all saying that they wished the competition could have stretched out longer. 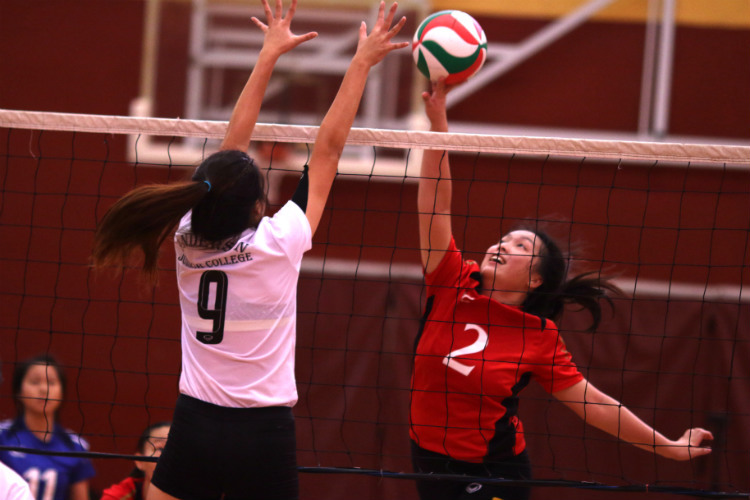 NYJC scores three straight sets as both their boys and girls team get the win to get the double championships for NYJC. 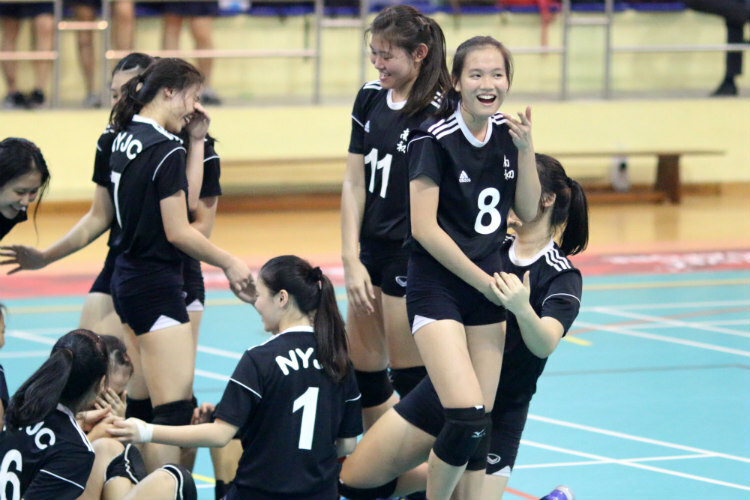 NYJC take three straight sets to three-peat in the National A Division Volleyball Championship. 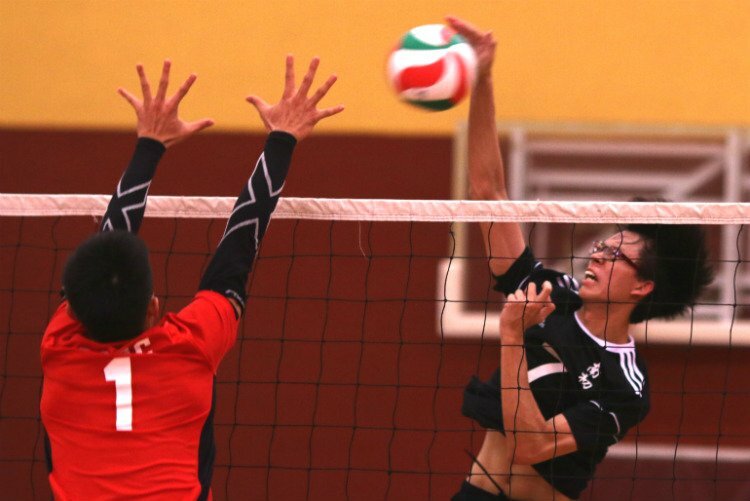 DHS clawed back in the third set to secure the game 3-0 and make their first final appearance. 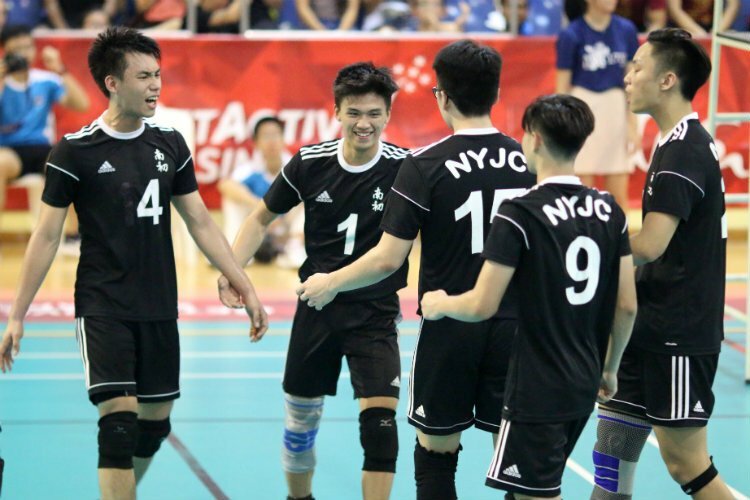 NYJC's desire to get to the final drove them to come back from being down one set to win three sets in a row and advance to the final. 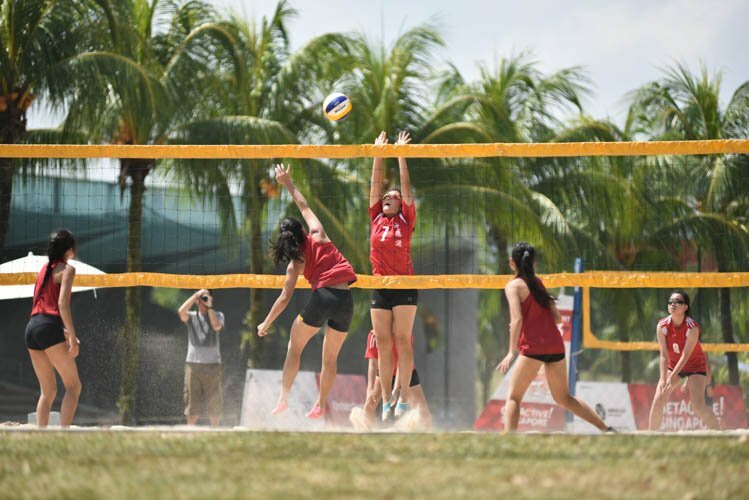 Despite efforts from HCI in the second and third set, NYJC displayed dominance in their plays to take the game 3-0.